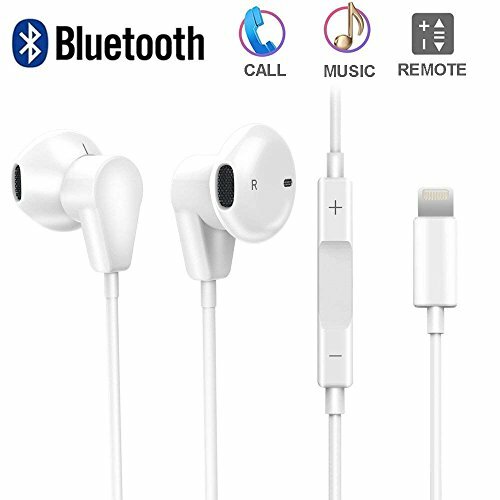 These headphones work great and work great with my iphone 7. No need to download any software or pair with blue tooth. Just plug and play. Great sound and you can pause for phone calls or music.